NASHVILLE, TN (May 18, 2016) – Rising country newcomer Olivia Lane will make her major league debut tomorrow (5/19), when she headlines the Chicago White Sox’s pregame concert, “Rock The Sox,” exclusively at U.S. Cellular Field. Next on deck, the “Make My Own Sunshine” singer/songwriter will perform live on WGN Morning News’ “Block Party” on Friday (5/20). Later that night, Lane will take the stage at the brand new venue Lucky Star in Bartlett, IL. Featured on iTunes Country New Artist Spotlight, the radiant Big Spark Music Group recording artist continues to shine bright with her new single “Make My Own Sunshine” climbing the country radio charts. A playful acoustic version of the song, written by Lane, producer Ilya Toshinskiy and hit maker Jim Beavers, is featured on her current mixtape HEART UNLOCKED. 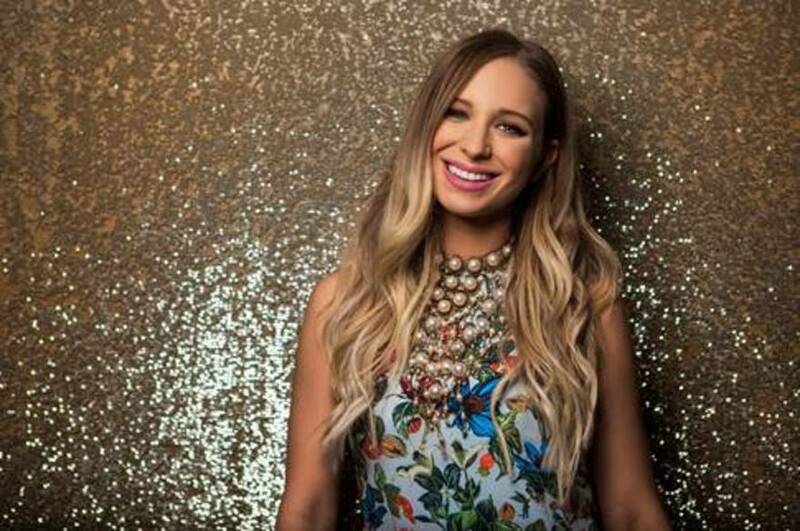 Garnering media attention for her effervescent personality and powerhouse vocals, Lane has been selected as an Entertainment Weekly “Breaking Big” artist, one of Rolling Stone Country’s "10 New Country Artists You Need To Know" and for CMT’s Listen Up Music Discovery Program. She recently made her national TV debut on Hallmark Channel’s “Home & Family.” This summer, she will be touring nationwide and has previously opened select dates for Cam, Wynonna Judd, Kip Moore and Randy Houser.